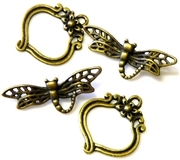 Size Of The clasp is 15mm - You will receive 10 sets. 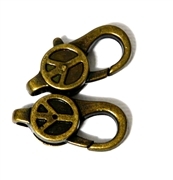 Size Of The clasp is 20x12mm - You will recieve 2 sets. 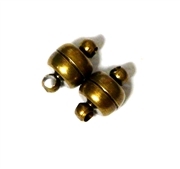 Size Of The clasp is 18x12mm - You will recieve 2 sets. Size Of The clasp is 18x10mm - You will recieve 2 sets. 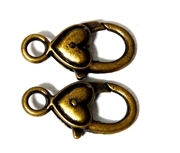 Size Of The clasp is 25x14mm - You will recieve 2 sets. 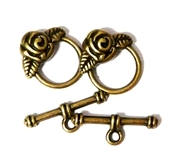 Size Of The clasp is 24x14mm - You will recieve 2 sets. 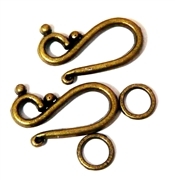 Size Of The clasp is 20mm - You will recieve 2 sets. 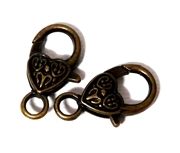 Size Of The clasp is 8mm - You will recieve 2 sets. 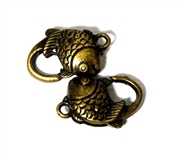 Size Of The clasp is 28x15mm - You will recieve 2 sets. 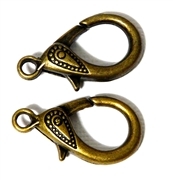 Size Of The clasp is 32x18mm - You will recieve 2 sets. 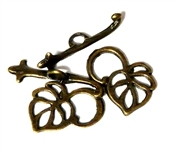 Size Of The clasp is 30x15mm - You will recieve 2 sets. 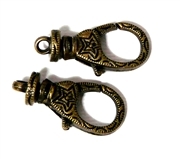 Size Of The clasp is 25x16mm - You will recieve 2 sets. 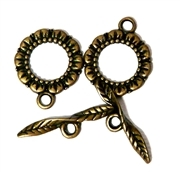 Size Of The clasp is 25x16mm - You will recieve 2 sets. 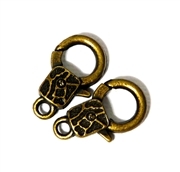 Size Of The clasp is 16x18mm - You will recieve 2 sets. Size Of The clasp is 21x12mm - You will recieve 2 sets.